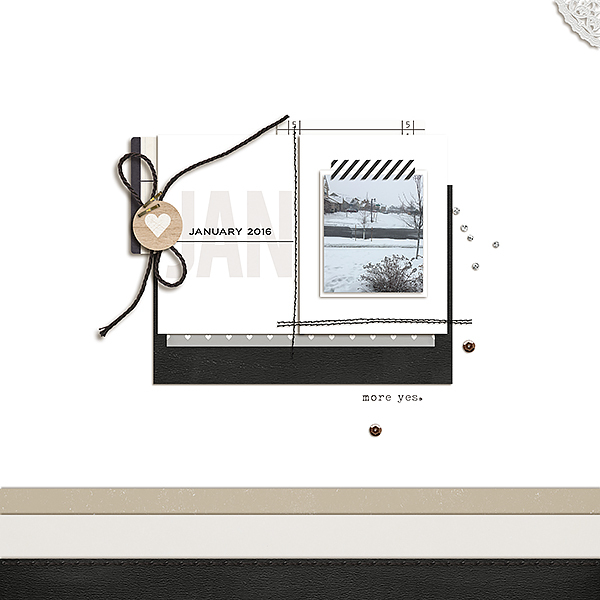 One of the easiest ways to add continuity to your weekly and monthly pocket pages while using different kits is to pick one consistent item to date your spreads. 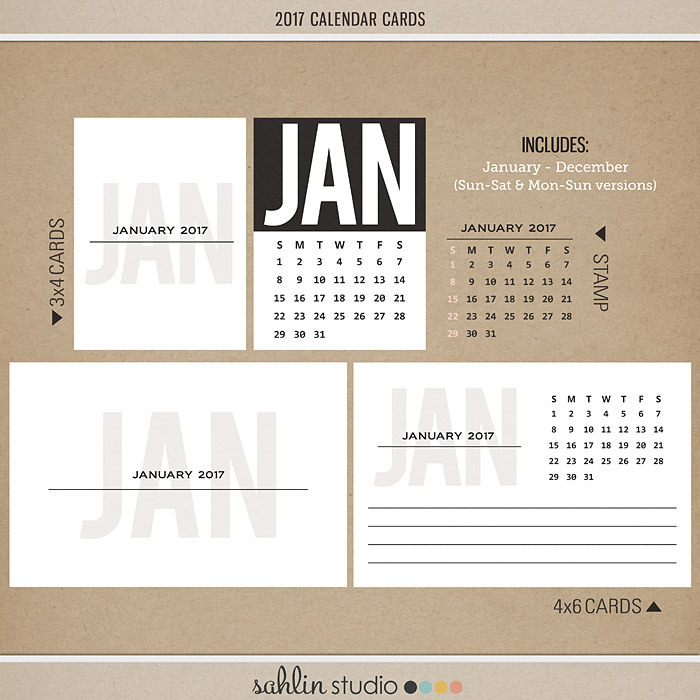 If you are looking for clean, elegant design that would be at home on all styles of scrapping, the pick up my 2017 Calendar Cards! 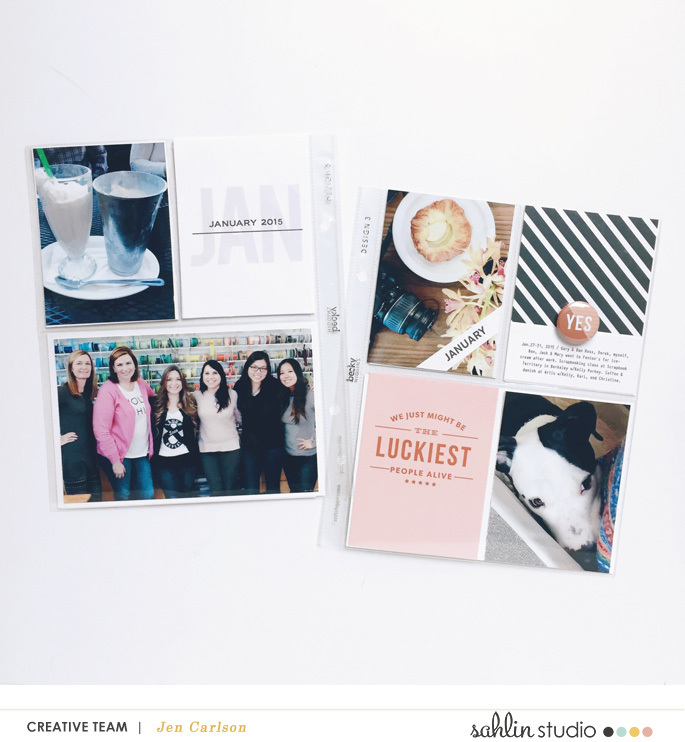 With 4 different styles in both American (Sun-Sat) and European (Mon-Sun) versions, you’re sure to always remember when your precious memories took place. 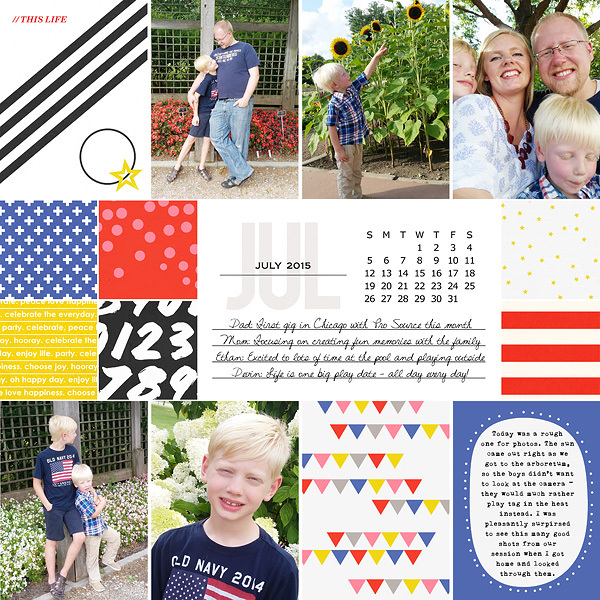 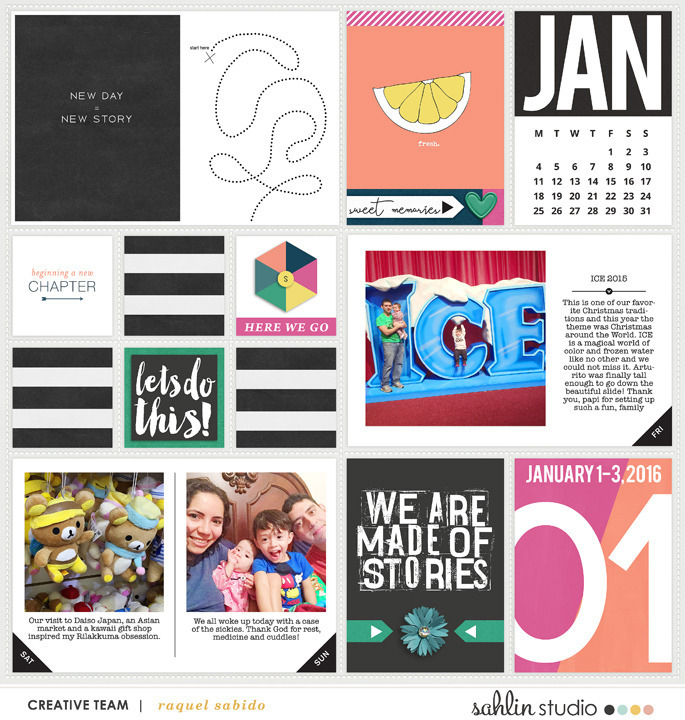 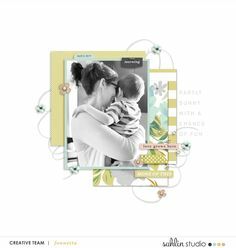 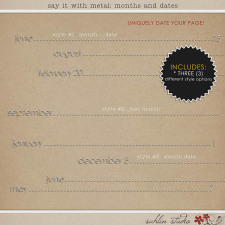 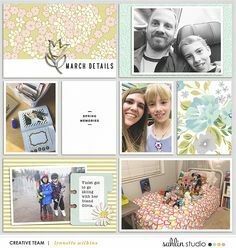 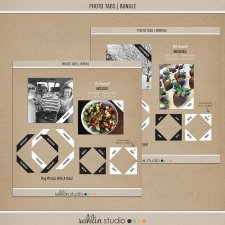 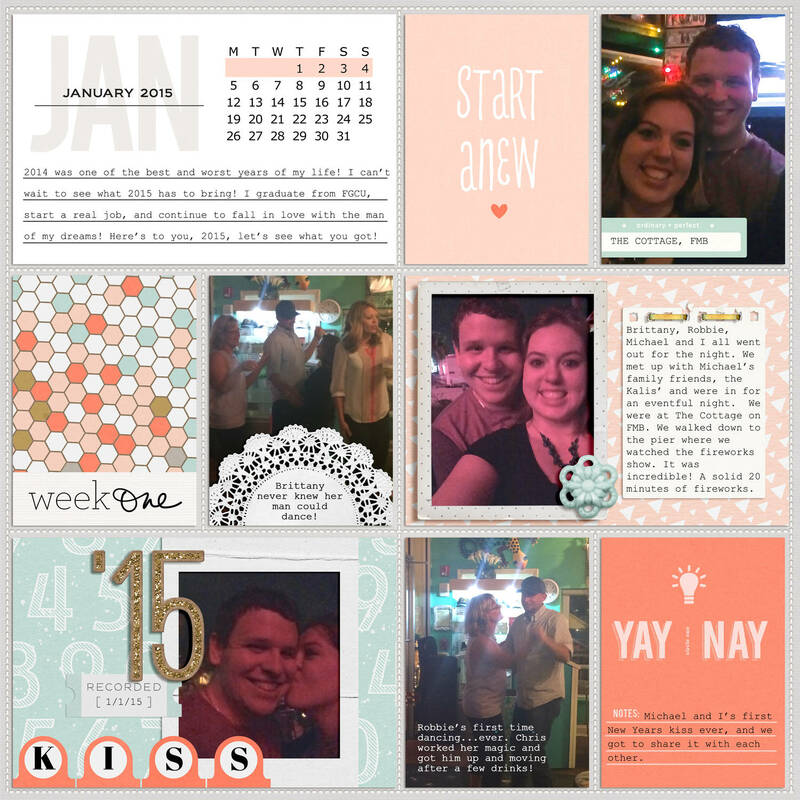 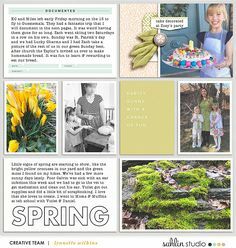 Pop them into your favorite pocket style template, or layer them on traditional layouts for an easy way to document your week, month, or your most special family events. 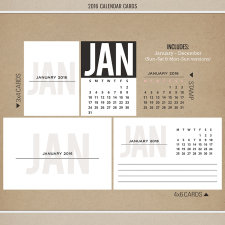 Pack Includes: January – December 2017 (both S-S & M-S) * (24) Calendar Stamp * 84 Cards – (36) 4″x6″, (48) 3″x4″ in multiple formats: PNG (for home printing), JPEG with bleed (for professional printing) and easy-to-print 8.5×11″ PDF print sheets. Also includes each card horizontally & vertically for different pocket orientations.